My neighbors and I were very disappointed this week when the new Hyatt House hotel on State Road 224 turned on their remarkably bright signage. I have begun inquiring about the sign’s illumination with the county and, at first report, there doesn’t appear to be anything in the sign code which governs illumination. 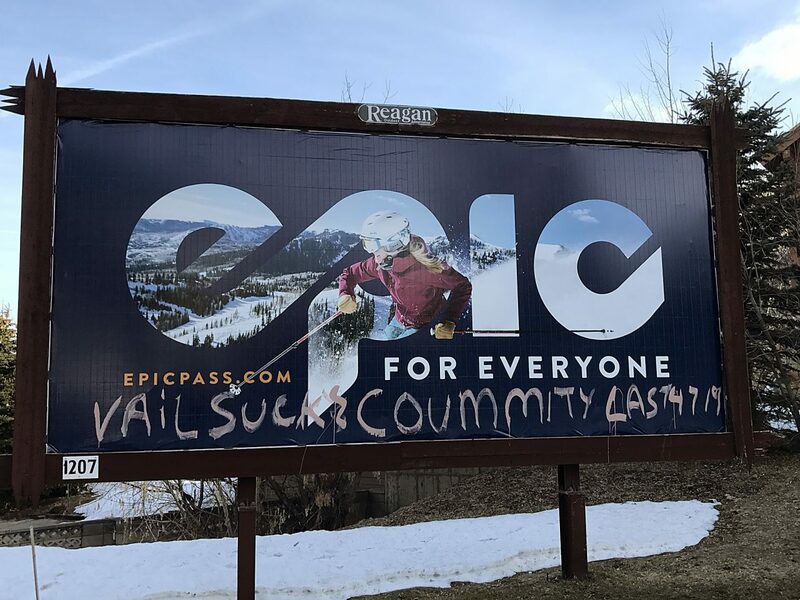 If this is true, Summit County very much needs to address this situation before it’s too late. One of the ways would be to finally pass a Dark Skies Ordinance. 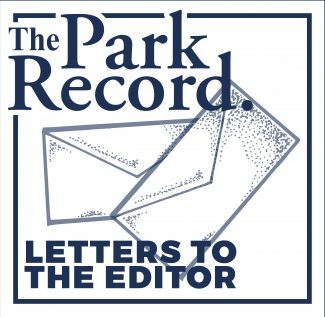 This paper’s March 28, 2014 article entitled "Swaner EcoCenter Defends the Dark" quotes Amir Caus of the Summit County Community Development Department as saying that the county was working on creating a Dark Skies Ordinance to "help preserve our unique community." Now is the time to get this ordinance on the books. And to the Hyatt House management, why not install a dimmer switch? A look back at Park City in 1915 says Joe Hill was hanged but he was actually killed by a firing squad. 100 years later we have a unified unionized Park City Ski Patrol. Seems like a good time for Vail to name a new run after the old Swedish labor leader. I had not planned on attending the Gallagher show at the Egyptian, but upon reading your article I think I must. I believe it is critical to preserve the right of people to express offensive viewpoints that make us uncomfortable. You have every right to be offended and to walk out of the theater. What you do not have a right to do is to seek to suppress free speech. The first amendment to our Constitution was not meant to create a "safe space" for you or anyone else. If we all claimed our right to a safe space there would be no speech at all and certainly no Sundance Film Festival. If anyone has a right to be scared, it is those of us who perceive the threat to our rights and Constitution being promulgated by people like yourself. Bill Rock’s comments to Adam Spencer regarding Park City’s operational problems are nothing more than corporate double talk. Deer Valley, Brighton, Solitude, Snowbird and Alta all received similar amounts of snow and the same wind as Park City. Yet the other resorts were operating closer to 90 percent open as opposed to Park City being 40 percent open. Further Park City is a Ski Area in snow country. Snowstorms are the life blood of any ski area. Based upon Mr. Rock’s comments are we to expect that Park City will significantly reduce its operational status after every snowstorm? That does not happen and would not be acceptable at Vail/Beaver Creek and it should not be acceptable at Park City. Further the new lifts (Motherlode and King Con) should have been run, tested and broken in in October and November and not when the season opens. Lastly there is no excuse for not having every chair occupied when the lift lines are running in excess of 45 minutes long! Additionally, how do you open McConkey’s without opening the Mid-mountain Lodge restaurant and restroom facilities?